Chrome Stable Channel saw version 40 of the browser being released yesterday (to be precise, version 40.0.2214.91). Apart from this being a major upgrade (39 to 40), lots of bugs were fixed, many of those being security fixes (62 in total). See the blog page for all details.I have not looked at the new version extensively but Chrome/Chromium 40 comes with an improved bookmarks manager which lets you search your bookmarks, not only by URL or title, but also by page content. The new Chrome contains a new Flash Player too, more about that further down on this page. And a new Chrome browser means, the Chromium source code for the same version is being made available. I built new packages for my chromium and chromium-widevine-plugin packages, both have version 40.0.2214.91. Note that the Widevine plugin reports itself as version “1.4.6.738” in chrome://plugins – I decided to use the matching chromium version and not the actual widevine version when creating the plugin package. For newcomers: Widevine is a Content Decryption Module (CDM) used by Netflix to stream video to your computer in a Chromium browser window. With my chromium and chromium-widevine-plugin packages you no longer need Chrome, or Firefox with Pipelight, to watch Netflix. Also note (to the purists among you): even though support for Widevine CDM plugin has been built into my chromium package, that package is still built from Open Source software only. As long as you do not install the chromium-widevine-plugin package, your system will not be tainted by closed-source code. 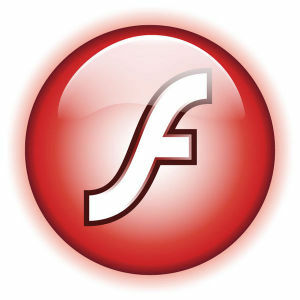 I have packaged the new Flash from Adobe. a security fix, as plugins for chromium (PPAPI) and for mozilla-compatible browsers (NPAPI). The new Slackware package for chromium-pepperflash-plugin has version 16.0.0.291. This version is newer than what the Adobe page lists as their most recent version for Chrome (16.0.0.287)… I guess Google did a surprise release of version 40 instead of another 39.x.x.x and Adobe did not notice. But it is the real thing. The new Slackware package for flashplayer-plugin has version 11.2.202.438. Posted: 22 January, 2015 in Slackware, Software. 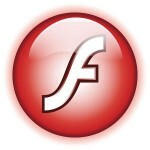 I know, and updates are under way (flashplayer-plugin as well as chromium-pepperflash-plugin). Do you plan do make an arm version? I extract the so lib widevine from a image bin file of chromebook and paste it into my chromium folder but chromium didn’t detect it. 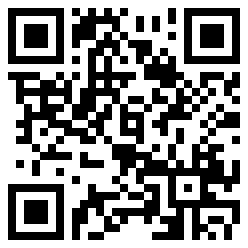 Maybe i need to patch chromium for allow the widevine library? If you compile chromium on ARM you’ll have to patch it but I do not know how. Hopefully my chromium.SlackBuild works unmodified but I never tested.